Do you have questions about how to find the right fitting goggles? Do you know what to look for? Worry not! Instructor Asami from SwimLabs Orange County has some helpful tips! 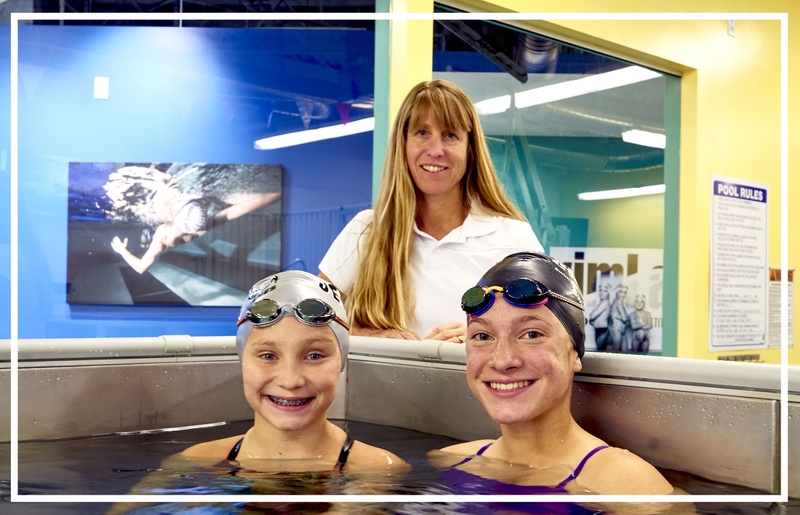 Working in a store specifically for competitive swimming in Southern California can be an eye opener, even for someone like me who has spent the last 2 decades poolside. It’s like a whole different world of educating parents about swimming. One of the main things (besides learning how a suit should fit) is fitting goggles. Swimming without goggles can seem like a “Truth or Dare” challenge but not having the right pair can be even harder.